My July 2018 newsletter is available to download. This issue has my Eastham market report through May 2018. 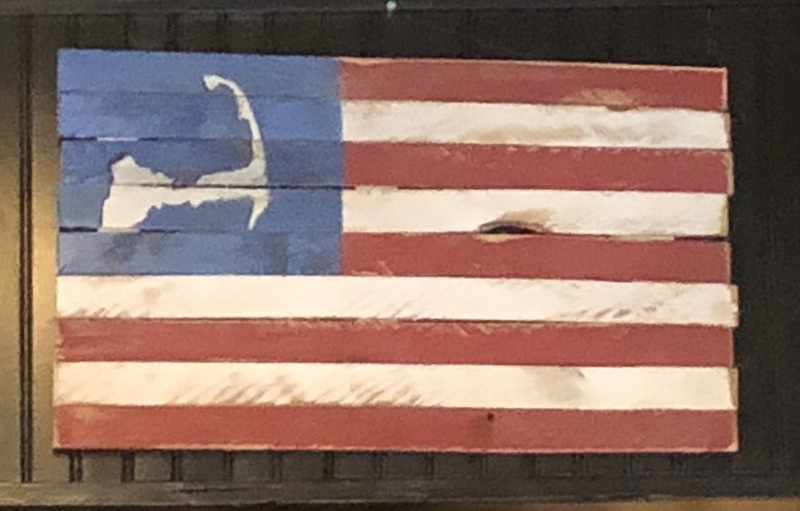 Also in this newsletter are articles on the Eastham Part-time Residents Taxpayers Association July Meeting, a video on beach camfires in the Seashore, an article on quitclaim deeds (used almost exclusively on Cape Cod), and one new listing. It also contains a link to my eighth video newsletter. This newsletter has been published every month for over 15 years. My goal, with this newsletter, is to provide accurate sales and market information for the Eastham housing marketplace, to add commentary and opinion (as appropriate), and to keep it interesting. Download your copy of my July newsletter now. 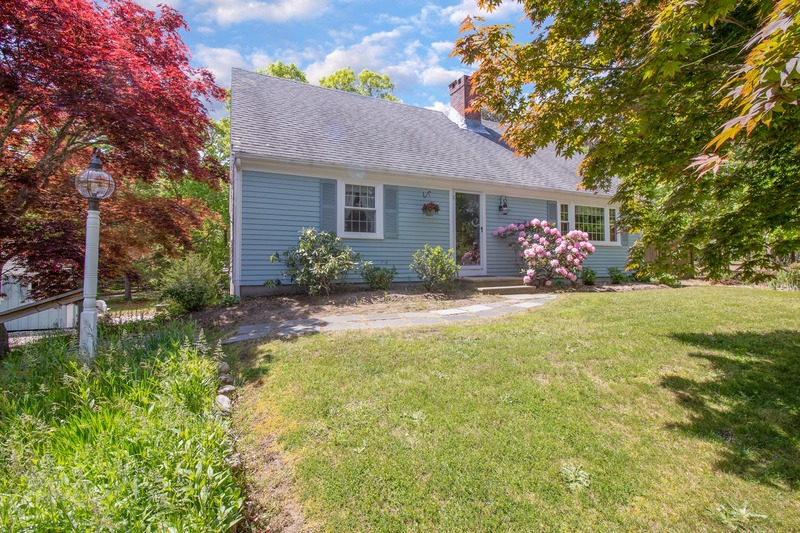 EASTHAM - New Listing- Looking for a larger home in a quiet neighborhood, about a mile to the Bay? This is a 4 bedroom, 2.5 bath home with open living/dining room, updated kitchen, gas fireplace, tankless hot water, 2 car heated garage, large outdoor shower, larger wooded lot bordering 18 acres of Town conservation land. This home needs to be seen. Dream Here! Want more info, photos, Virtual Tour? - Go .... Here. EASTHAM - New Listing - This is a completely updated 4 bedroom, 2 bath, ready to be your perfect vacation or retirement home. We have a new granite and stainless kitchen, wide plank white pine floors, AC, Town water,natural gas, gas fireplace in living room, mahogany back deck off of dining area, small deck off the upstairs master bedroom. Full basement with a 1+ car garage and room for a 'summer' or collector's car. Updates include a newer roof, new windows, new gas heat. Outdoors we have an outdoor shower, a hot-tub, and a garden shed. All this on a private, paved, cul-de-sac with Town plowing. More information? Go to http://350GlacierHillsRd.robertsheldon.com. Also, check out the new 3-D Virtual Tour ..... https://my.matterport.com/show/?m=tC6EKTT6Viu. #EasthamDreamHere Here is the June 1st snapshot of the Eastham real estate market (single family homes). We had 16 sales for May, up from April's 7, but down considerably from May 2017's 21. This indicates a continued slower year, but improving. Inventory levels continue to be lower than we've seen in recent years, but also improving. I'm expecting inventories to continue to improve somewhat as summer approaches. (Click on table to enlarge it for easier reading).